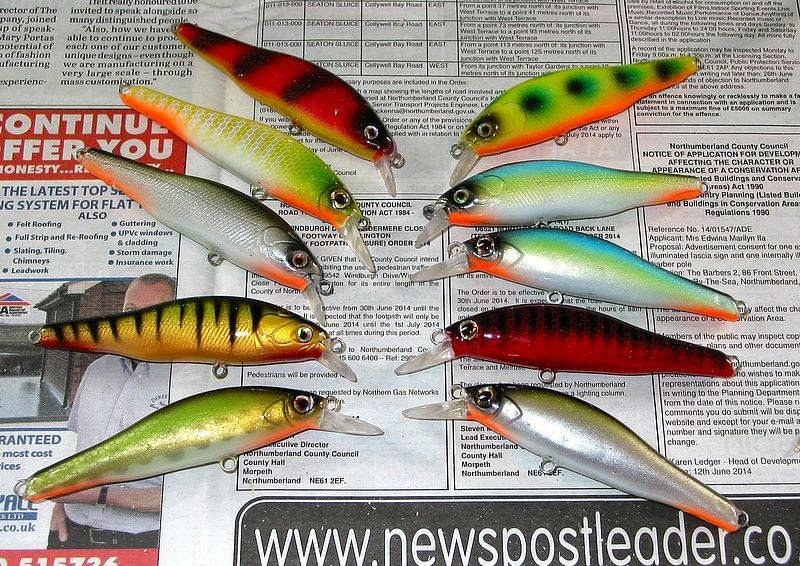 Within the past couple of week I've been glued to youtube and various bass angling sites on how our American counterparts fish with minnows, or more commonly known over there as 'Jerkbaits'. 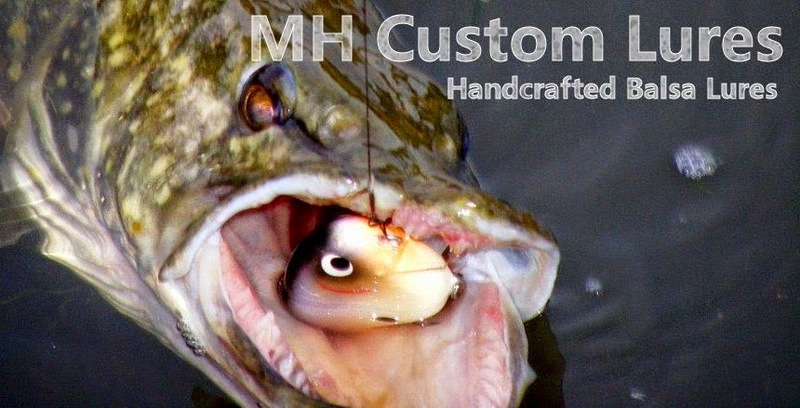 As recently I received some floating and sinking minnows from being sprayed by Mark Houghton with this method of lure fishing in mind. Apart from a short solo session on the 4th down the cut, the next chance I was able to wet a line was back last Tuesday with Ian. We had plans to spend a couple hours that evening fishing a stretch of the R.Trent that the club we'd recently joined had control of. 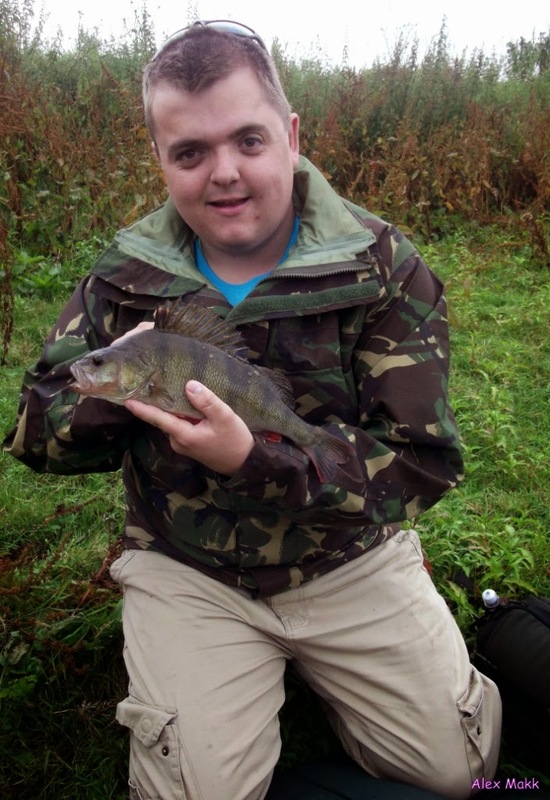 well our first session was pleasing, as Ian managed a Jack on his soft 4play and I myself had a small perch to start with and then as the heavy showers started, this perch at 2lb before we decided to call it a day. 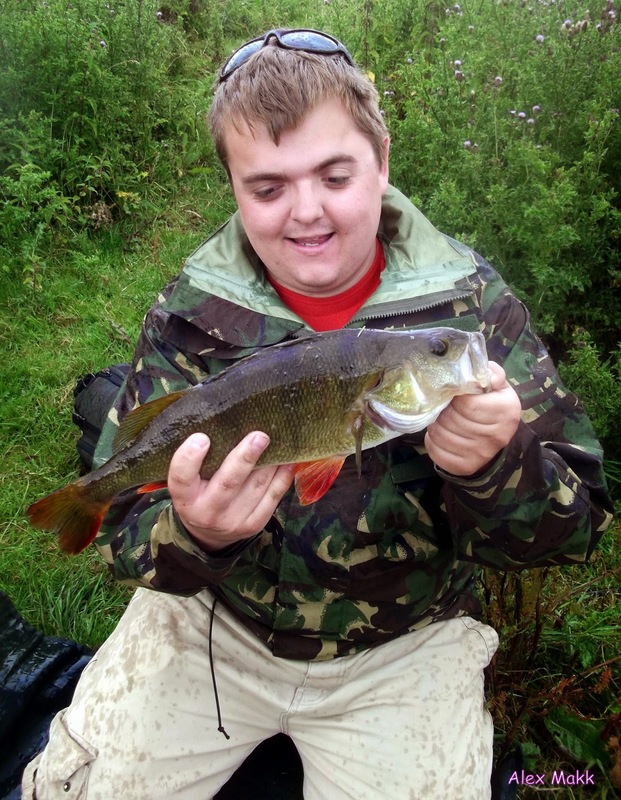 Me and Ian fished this part of the R.Trent again back on Sunday and we certainly had a good days worth too. 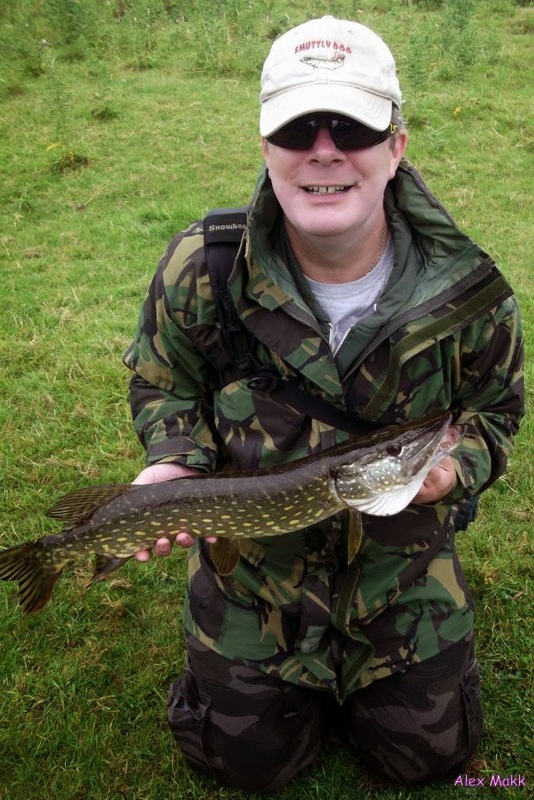 Off the top of my head I believe Ian had three fish which consisted of two pike and a perch caught using on of my sinking minnows. 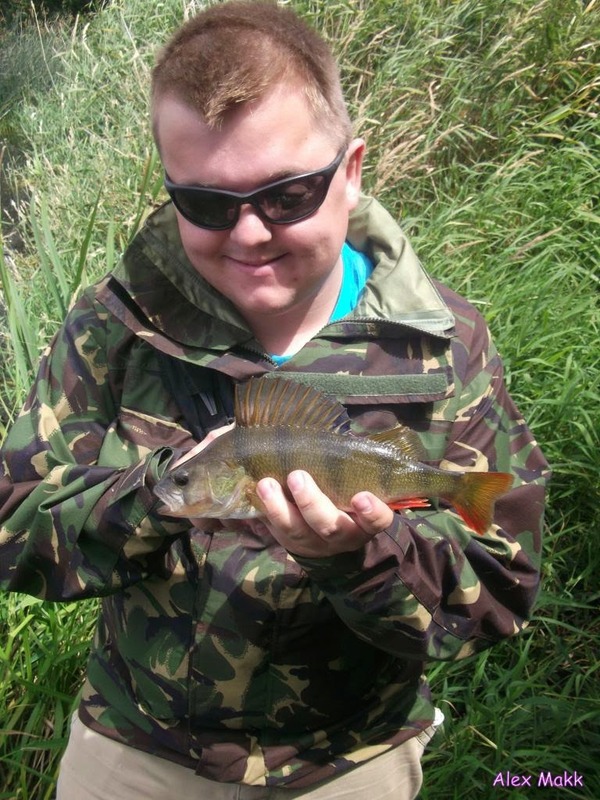 whereas I have about five fish with 4 being perch the biggest around a 1.2lb and the last being a pike of a couple lbs (the first pike on my minnows). 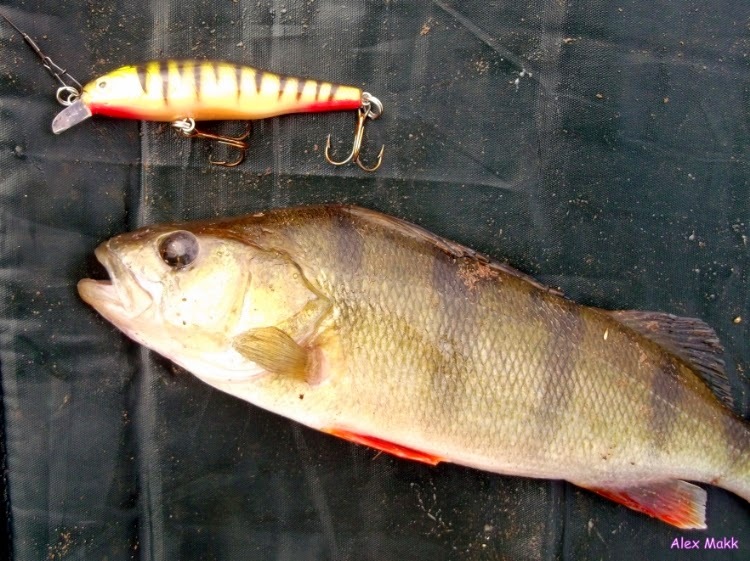 When I flicked the minnow along the margins I had a small shoal of perch following and attacking the minnow, then this slightly larger one bursts out from the depths and gobbles it! 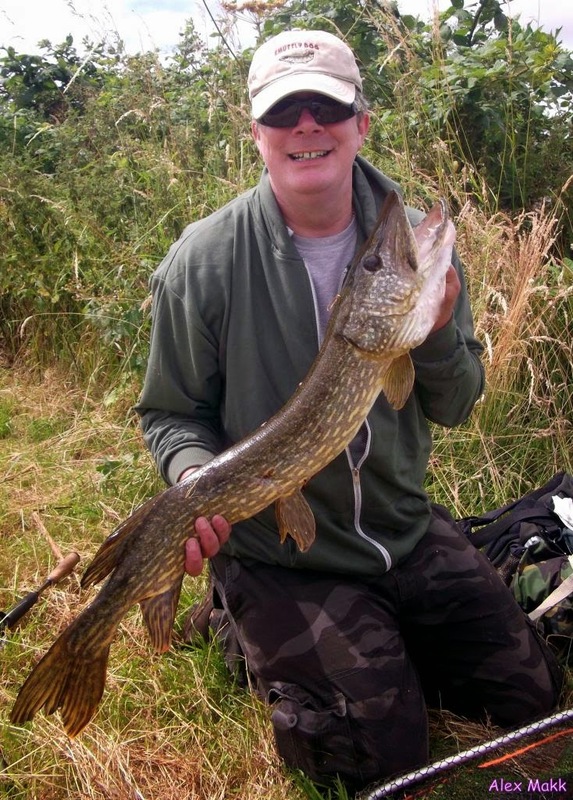 The biggest fish of the day falls to Ian with this stunning yet thin pike of 9lb, I myself was more awed by the size of its head, probably when it gains more weight it could certainly be a double. The last fish caught, we have a feeling that this young pike was the one that struck for Ian's bait a couple of times and missed. 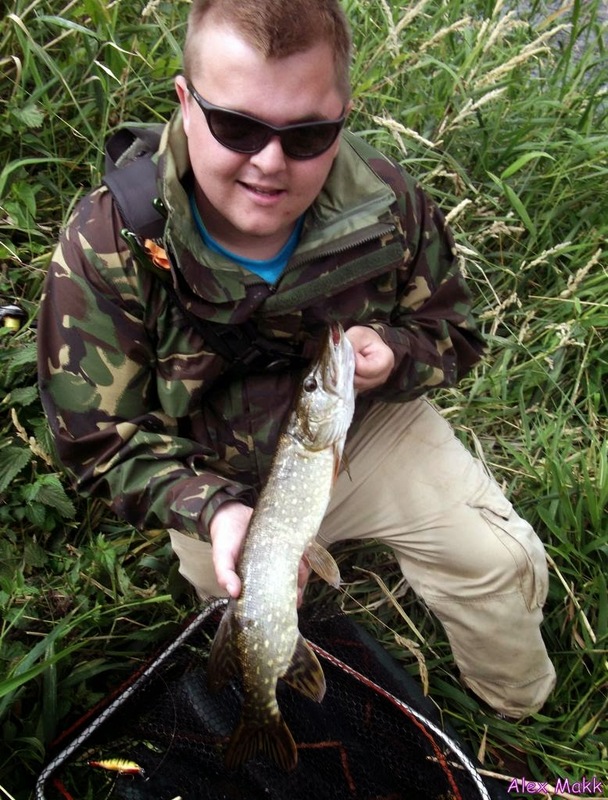 After about 10 minutes of us two trying to tempt it, it bursts out from the margins from under where I was stood and came to see the minnow I was using, a few gentle taps of the rod was all that was needed to get the young pike to nail my minnow. All in all I can happily say that Sunday was one of my best spent fishing, best off all we're heading back again for a few hours later on today.